U.S. 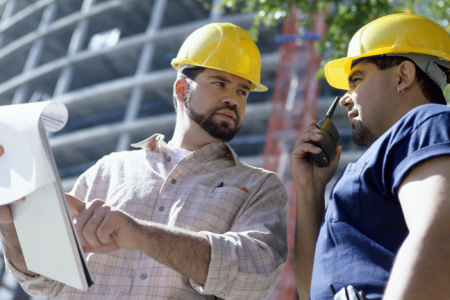 Granite, Inc. offers a wide variety of services for commercial clients. Please feel free to contact us anytime and one of our professional staff members will help you get the information you need to help you complete your next project. 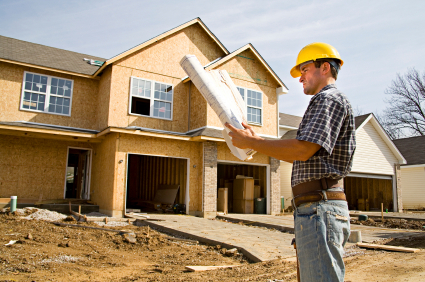 We understand what it is like to build a construction business. There are a lot of things going on; you are constantly looking to provide the best services and products to your customers, and you need to provide the final result in a timely and effective manner. U.S. Granite, Inc. is the one-stop shop for all your Kitchen & Bath needs! U.S. Granite, Inc. is the company businesses turn when they are looking to have granite and other fine stone installed in their commercial office building, high-rise, or industrial complex. We offer a wide series of solutions and services designed to support the commercial market. 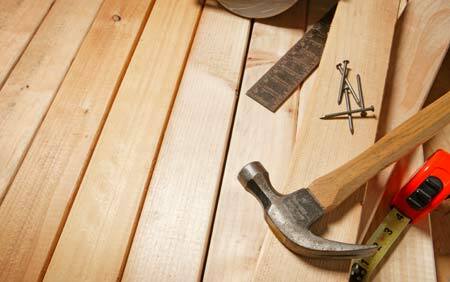 To learn more and find out about our competitive pricing, click here for a free estimate.